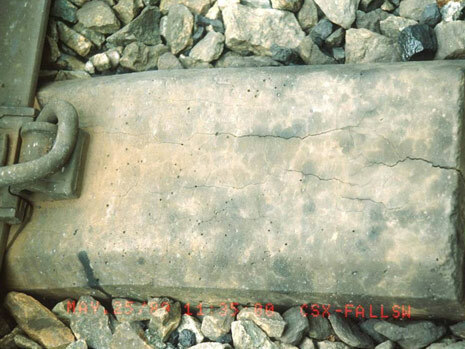 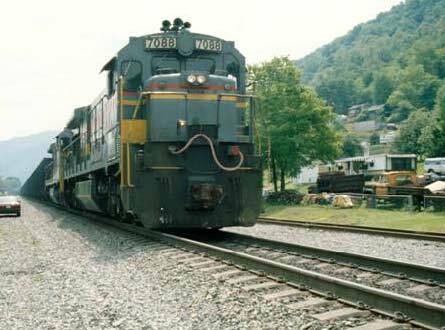 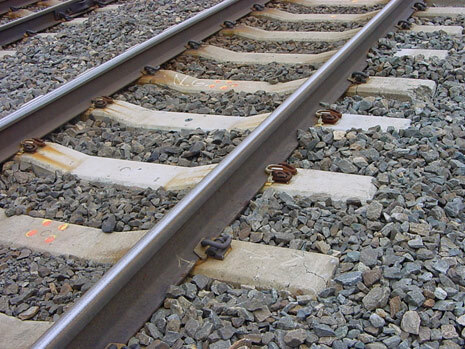 CA conducted an extensive forensic engineering investigation into the cause of premature distress of thousands of precast/prestressed concrete railroad ties in service along numerous railroad lines primarily in the northern part of the United States. 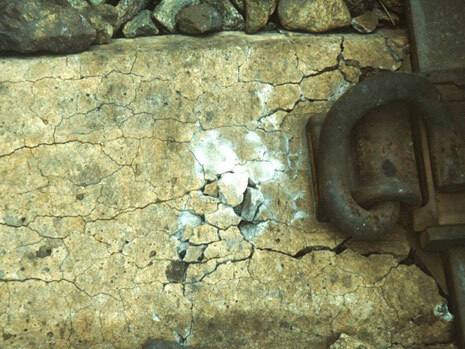 The forensic investigation included performing a comprehensive condition survey to characterize and assess the extent of the distress, sampling and testing to determine the internal distress mechanism causing the early deterioration of the railroad ties, and identifying the factors affecting the progress of the distress mechanism. 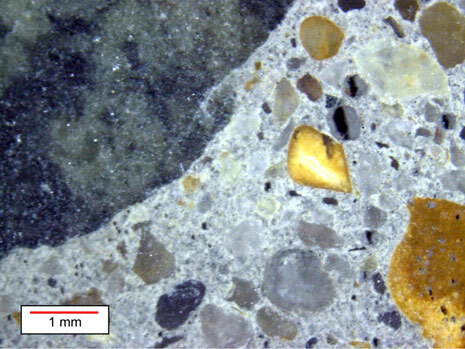 The investigation included a detailed review and evaluation of the concrete production, materials, mixture proportions, quality control and curing practices, effect of the distress on the structural adequacy of the ties, distress documentation, non-destructive evaluation, mineralogical and chemical analysis of alkali aggregate reaction, and petrographic examination, among others. 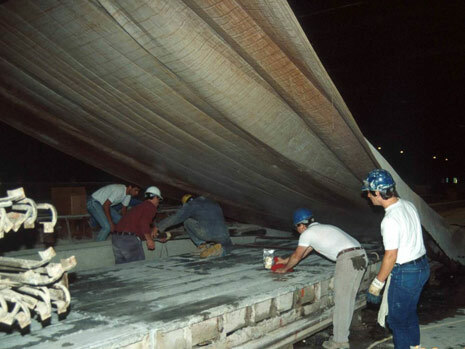 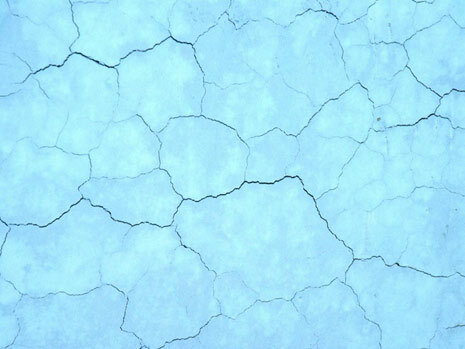 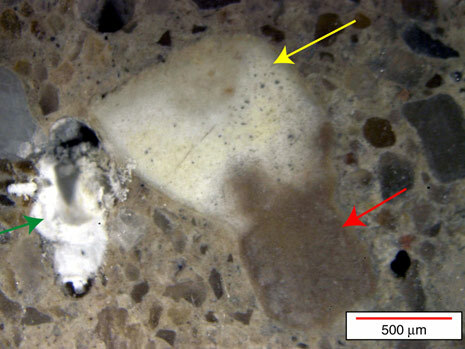 This investigation included several potential distress mechanisms including delayed ettringite formation (DEF), alkali-silica reaction (ASR), and freeze-thaw damage.